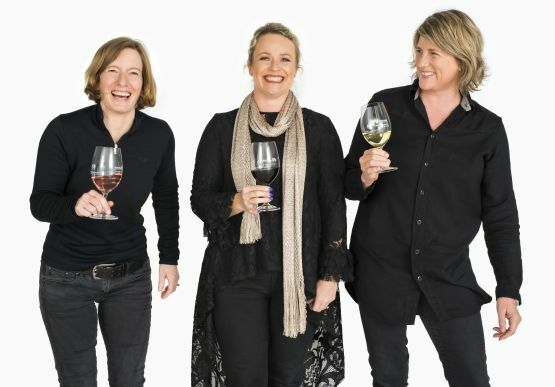 Four South Australian women in wine have won prestigious accolades at the Australian Women in Wine Awards in London. More than fifty women from across Australia’s wine industry – half of them representing South Australia – travelled to London for the event, which was the largest gathering of Australian female winemakers and winery principals in the world. The event provided a platform to showcase the diversity and quality of Australian wine while celebrating the work and achievements of women in the industry. South Australian women in wine represented many of the state’s 18 distinct wine regions, including Barossa, McLaren Vale, Adelaide Hills, Clare Valley, Langhorne Creek, Coonawarra and Padthaway.